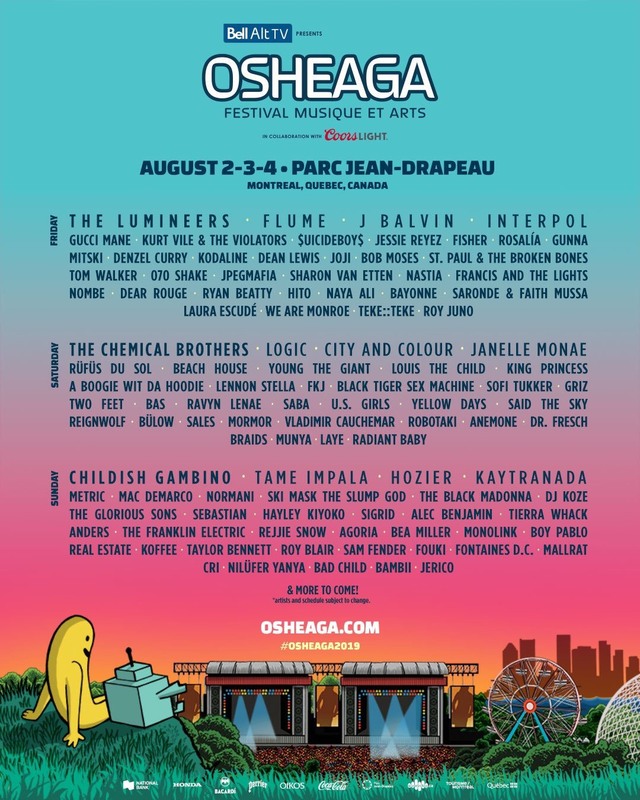 OSHEAGA just released their highly-anticipated lineup for 2019. 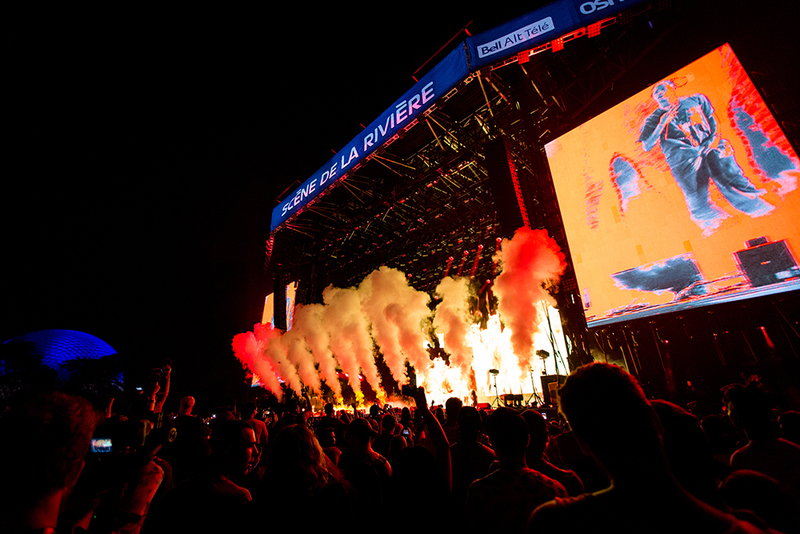 Headliners also include Flume, Hozier, Interpol, and Tame Impala. Other artists joining them are The Chemical Brothers, Gucci Mane, Kaytranada, and Denzell Curry. 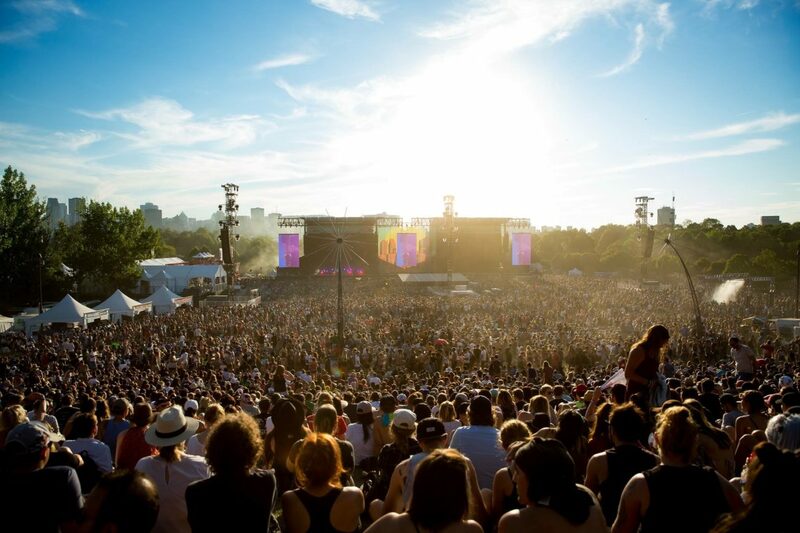 The festival will be held in Montreal on August 2nd through 4th. Find the full list of names and other event information here.